1 Step forward to let your body start moving, dancing. Enjoy dance & it's fun! 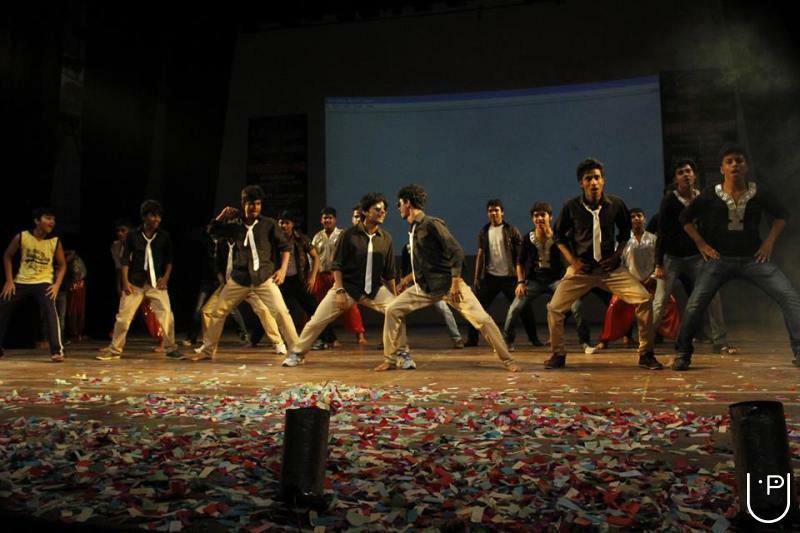 "Rudra academy is one of the best academy to start your dance. Ankit , you are rockstar instructor. Keeping infusing your energy like this. 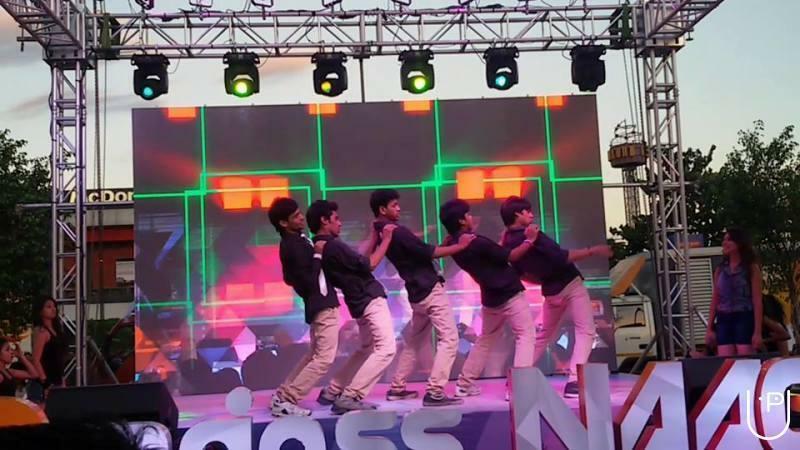 Happy to be part of your dance Academy." 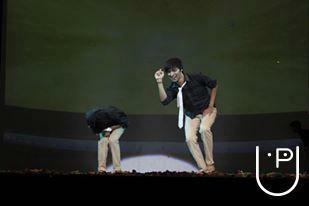 "Rudra dance academy does a good job.I won 2nd price in Sanskar kal solo dance competition a grateful. Thanks to RDA team." "This is one of the best academy in laxminagar I have trained in contemporary and got many prices in different competition.I would like to Thank Mr.Nikhil Sir and Ankit sir for making me a good dancer." 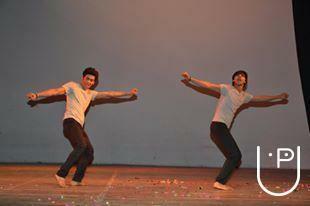 Rudra Dance Academy conducts classes in Dance and Western Dance Classes. It is located in Lakshmi Nagar, Delhi. It takes Regular Classes- at the Institute. It has got 3 reviews till now with 100% positive feedback.